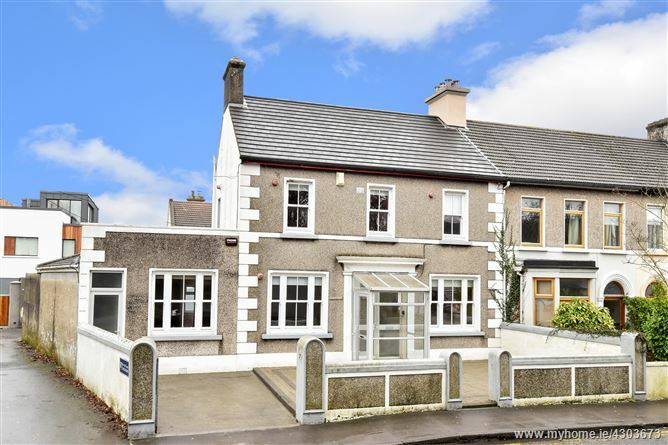 Mullery Auctioneers are delighted to present to the market this unique opportunity to acquire a 4 bedroom residence boasting a prime location on Fr. Griffin Avenue, adjacent to Sea Road and The Crescent. 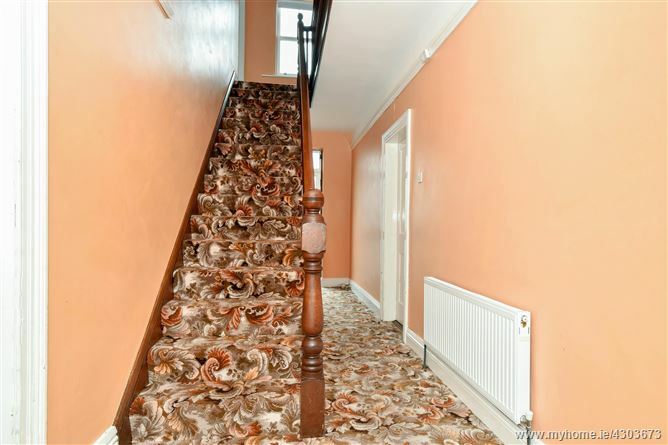 In terms of location, this property has it all. 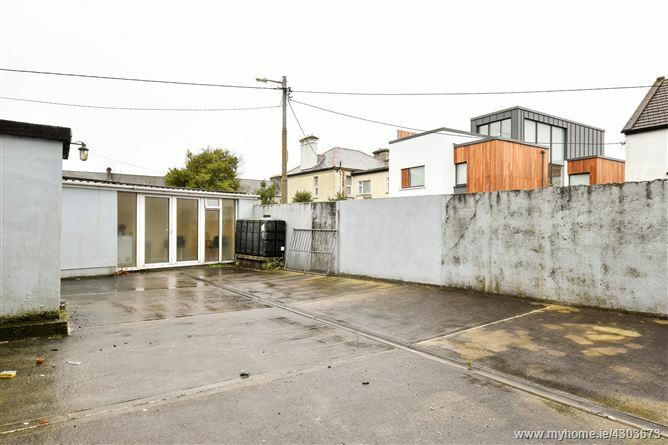 It is within minutes’ walk of the city centre and a short walk from Salthill Village. 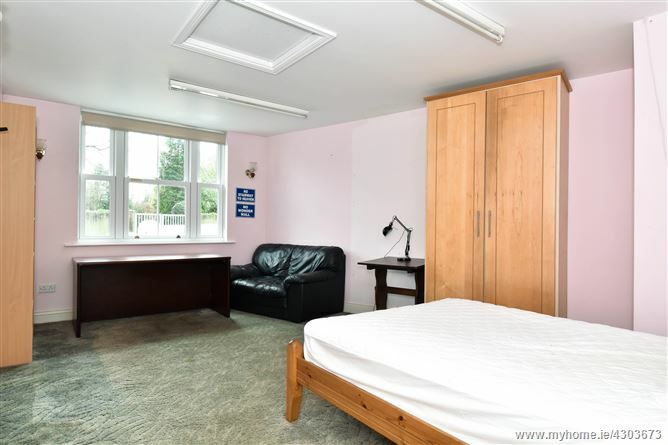 All conceivable services and amenities are on the doorstep including a choice of primary and post primary schools, shops, restaurants, coffee shops and bars. Salthill Promenade and beach are both within a short stroll. Number 2 Fr. Griffin Avenue is a 4 bedroom residence which boasts well-proportioned accommodation enhanced by high ceilings. Outside there is a driveway with off street parking to the front. An enclosed side passageway leads to a utility area/ store, WC and to a large rear yard. The yard includes a small shed with pedestrian access to St. Pauls Road at the rear. 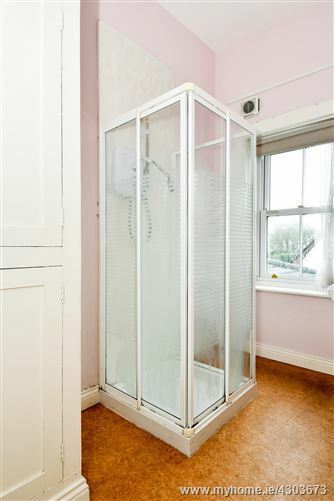 The accommodation comprises a porch, hall, 2 reception rooms, kitchen, 4 bedrooms (one en-suite), shower room and WC. There is also a utility area/ store, WC and enclosed side passageway which are accessed separately to the main house. 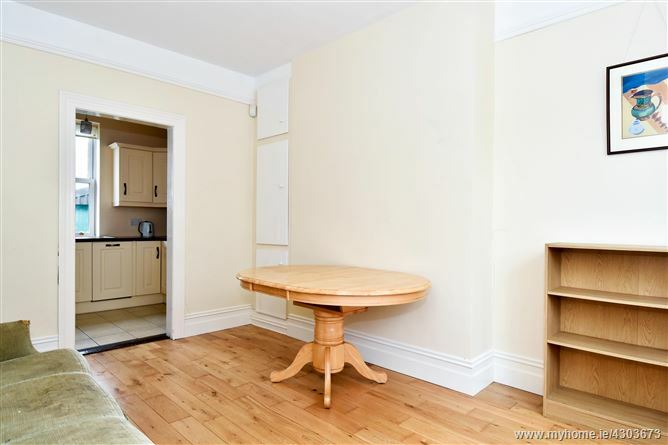 This attractive property would make for an ideal home or indeed investment opportunity in this highly regarded and desirable location. 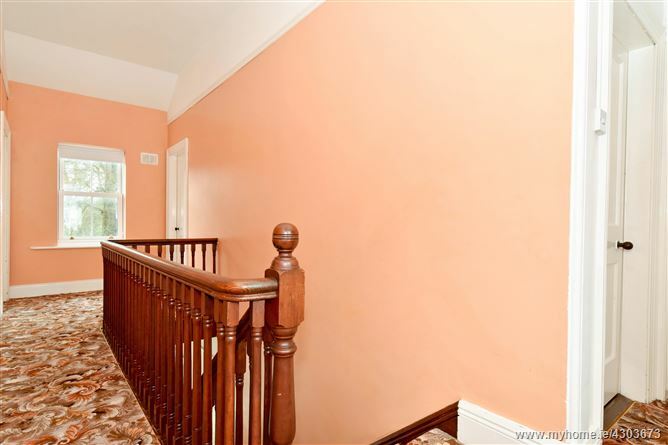 Hall: Picture rail, carpeted floor and staircase, understairs storage. 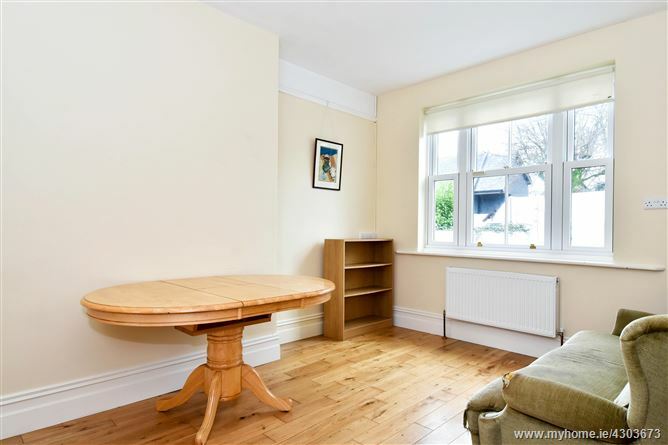 Living Room:	15’1’’ x 10’2’’ With wooden floor, picture rail. 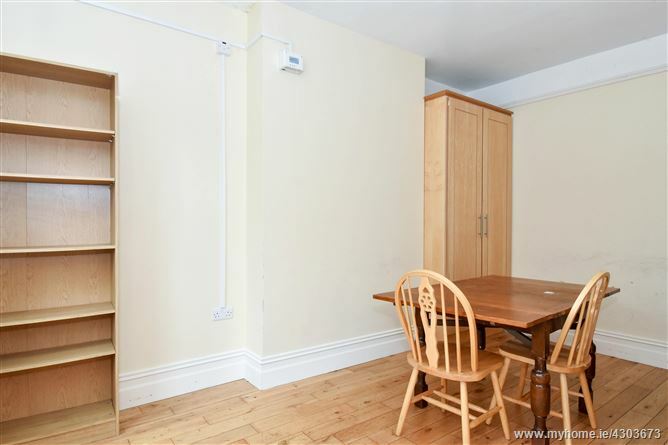 Dining Room:	14’ x 10’4’’ With wooden floor, picture rail. 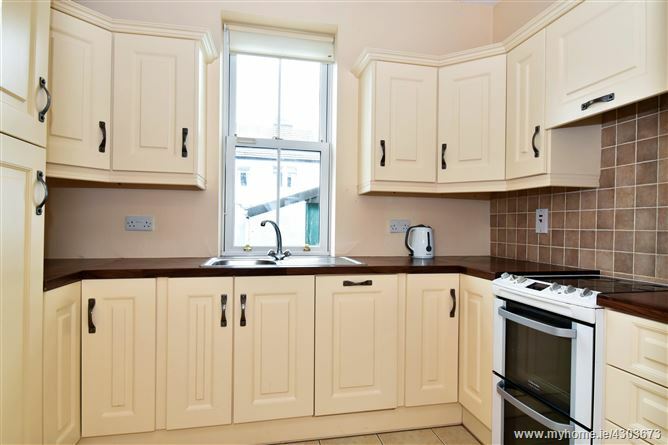 Kitchen:	9’11” x 6’11’’ Range of fitted wall and floor units, stainless steel sink unit, tiled floor, tiled splashback. 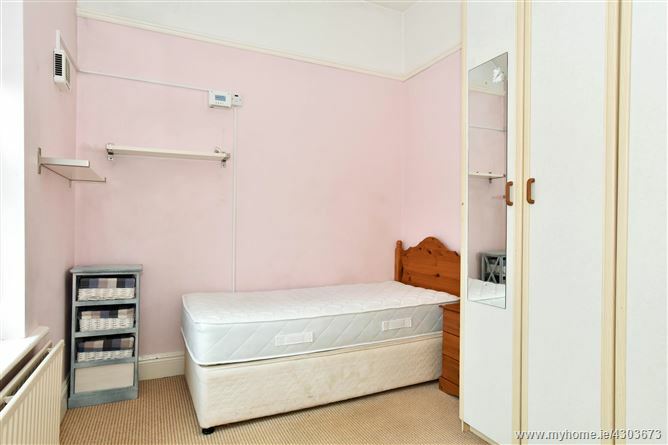 Bedroom 1:	12’8’’ (average) x 18’5’’ With built-in wardrobes. 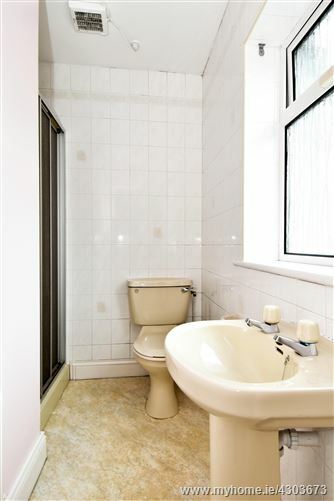 En-suite:	Shower, WC, whb, part tiled walls, window. Landing: Picture rail, “Stira” to the attic. Bedroom 2:	12’6’’ x 9’11’’ Picture rail. 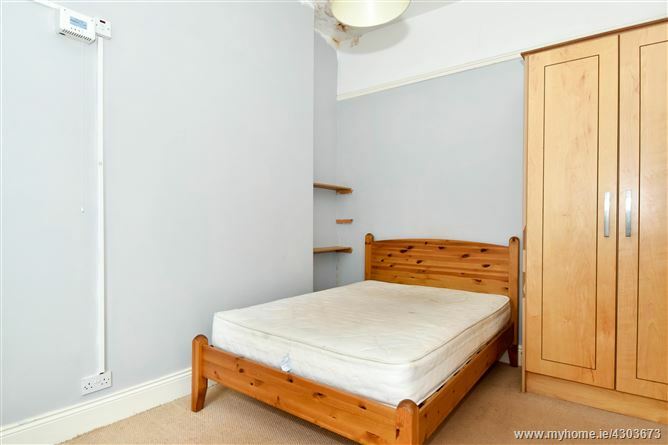 Bedroom 3:	12’7’’ x 10’6’’ Picture rail, built-in wardrobe. Bedroom 4:	10’3’’ x 8’8’’ Picture rail. Utility area/ store, WC, Shed. 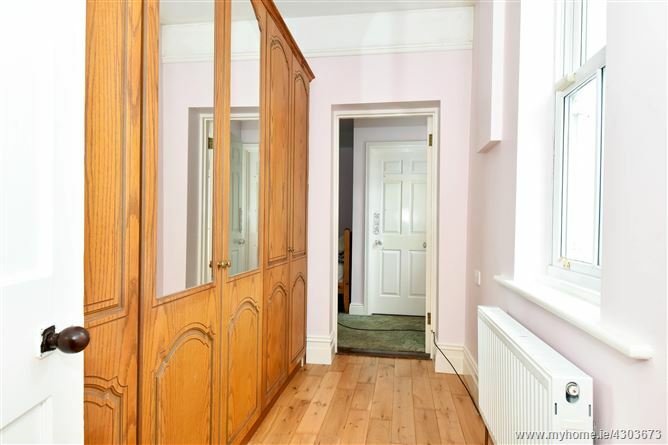 Viewing is highly recommended and can be arrange through the sole selling agents. Outside there is a driveway with off street parking to the front. An enclosed side passageway leads to a utility area/ store, WC and to a large rear yard. 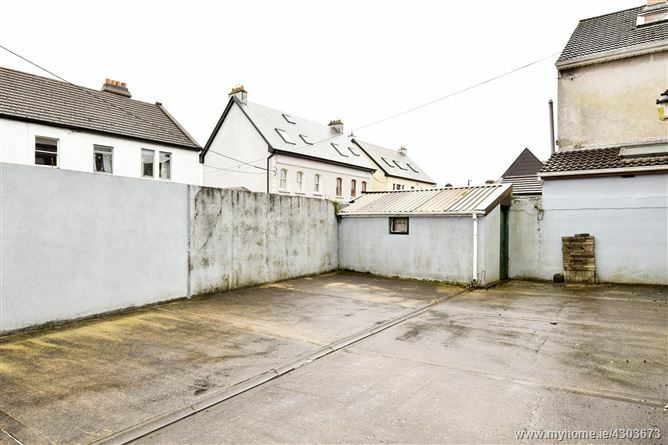 The yard includes a small shed with pedestrian access to St. Pauls Road at the rear.